I believe 90% of startups have growth problems. Many of the last year’s emerging startups are already losing steam. The once great startups are getting smashed by smart startups. Some losing startups are turning around their ships and becoming profitable again. They mastered the growth engine. They know what it means and how they could use it to build better products, do better marketing, drive better website visits, and acquire and retain better customers that drive better referrals. 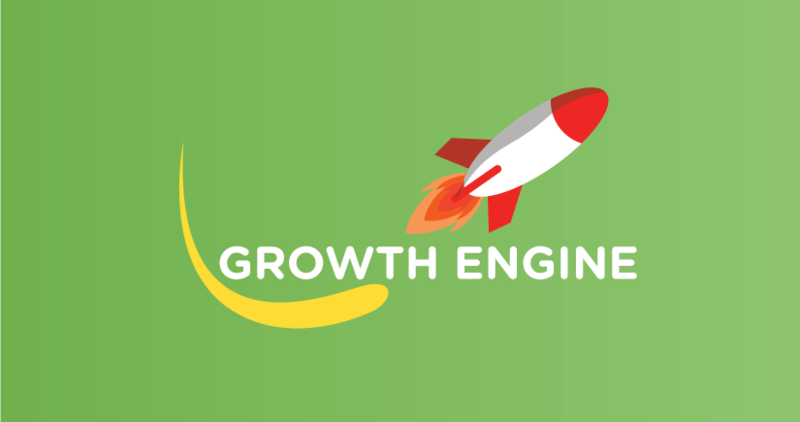 Your startup’s growth engine is its heart. The heart is the most important organ of the body. The heart is the seat of intelligence, motion, and sensation – a hot, dry organ. Other important organs like the brain and lungs simply existed to cool the heart. We are not talking science here. Nor are we talking about the human body. But we all know that the heart is the most vital organ in our human body. 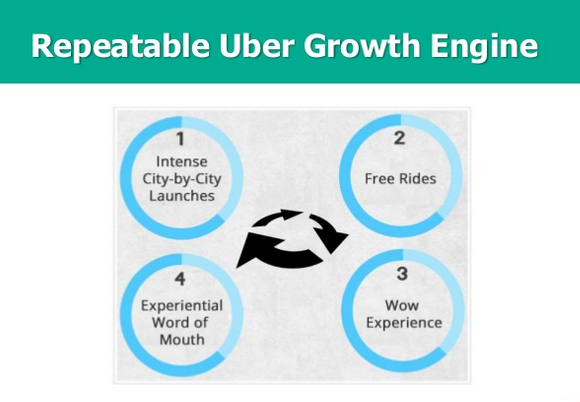 A growth engine is the most important organ in a startup’s body. Once a growth engine begins to slow down or becomes weak, a startup begins to fade. The good news is that you’re reading this article, so your startup won’t fail because you’ll discover simple, powerful ways to kick-start your startup’s growth engine, and keep growing for life. Being newly founded does not itself make a company a startup. It isn’t necessary to work on technology to be a startup. And a company doesn’t have to take venture funding or have some kind of “exit” to be called a startup. Any company, big or small, old or new, is a startup as long as it wants fast growth. “Startup is a state of mind,” says Adora Cheung, cofounder and CEO of Homejoy, one of the Hottest U.S. 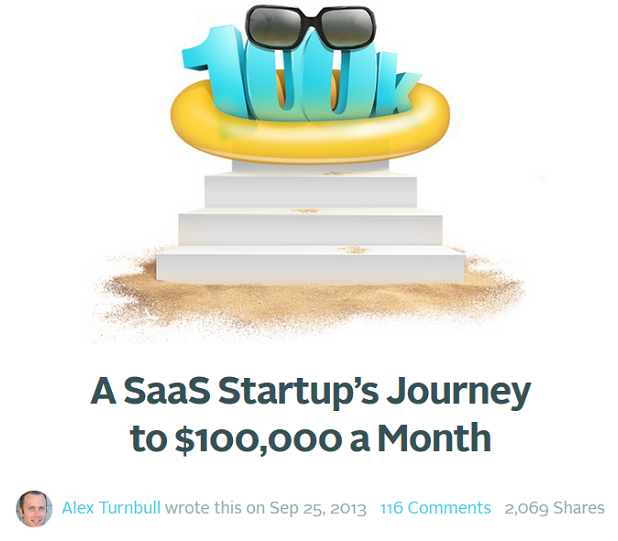 Startups of 2013. It’s when people join your company and are still making the explicit decision to forgo stability in exchange for the promise of tremendous growth and the excitement of making an immediate impact. As a startup, you either grow or die. McKinsey conducted a research where they analyzed the life cycles of about 3,000 software and online-services companies from around the globe between 1980 and 2012. They also surveyed executives representing more than 70 companies and developed detailed case studies of companies that grew quickly and others whose growth stalled. Three pieces of evidence attest to the paramount importance of growth. First, growth yields greater returns. High-growth companies offer a return to shareholders five times greater than medium-growth companies. Second, growth predicts long-term success. “Supergrowers”—companies whose growth was greater than 60 percent when they reached $100 million in revenues—were eight times more likely to reach $1 billion in revenues than those growing less than 20 percent. Additionally, growth matters more than margin or cost structure. Increases in revenue growth rates drive twice as much market-capitalization gain as margin improvements for companies with less than $4 billion in revenues. 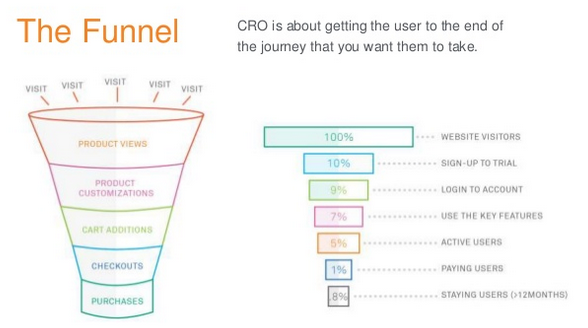 Conversion rate optimization (CRO) is the most powerful input in driving growth. Even the Obama campaign heavily benefited from optimization according to Kyle Rush, who was a deputy director of front-end development for the campaign. “Optimization was the name of the game for the Obama Digital team. We optimized just about everything from web pages to emails. Overall we executed about 500 a/b tests on our web pages in a 20 month period which increased donation conversions by 49% and sign up conversions by 161%. Teams at companies such as Dropbox, Eventbrite, and LogMeIn heavily relied on conversion optimization to acquire massive growth. Let’s talk about CRO and how it helps drive growth in startups. People desire something before they decided to visit your website. Unless you’re tapping and enhancing that desire or intent, it will be very difficult to convert strangers into customers. So what is that thing your prospects desire? Many startups founders would tell you that they know what their prospects want, when in fact, they are wrong. That’s why you see many startups fold up. If a high percentage of people who visits your website are exiting quickly, it shows that your web page is killing their desire, instead of enhancing it. CRO is the best way to tackle this. It tells you a lot about your prospects. Enhancing their desires automatically set up your startup for growth. What you know about your site’s visitors could give you a big edge over the competition. CRO increase the desire and reduce the friction. Friction are those challenges, conflicts, and obstacles you have to experience before getting something you want. Every little thing you want to achieve or do has some sort of a little friction. Friction is part of our daily lives. We face friction when going to work, raising a kid, putting smiles on the faces of our loved ones, and a lot of other things that makes us happy. So friction is normal and mostly expected. But friction becomes a problem when they are too much or look so big. In this case, you may want to rethink your goals – the chief reason why you’re doing something. Web users also face friction on your website. The friction could be the sign-up form. If the form is long and takes a lot of time to fill, a prospect might decide to leave your website. 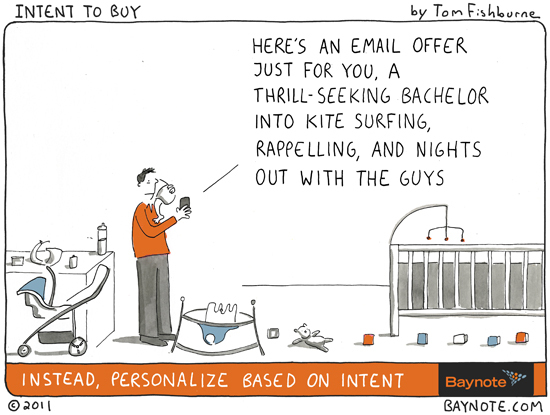 There are a lot of friction like these that could easily prevent a prospect from buying your product. CRO will help you reduce this friction thereby increasing your startup’s growth. Okay, let me give you a real-world example of friction. 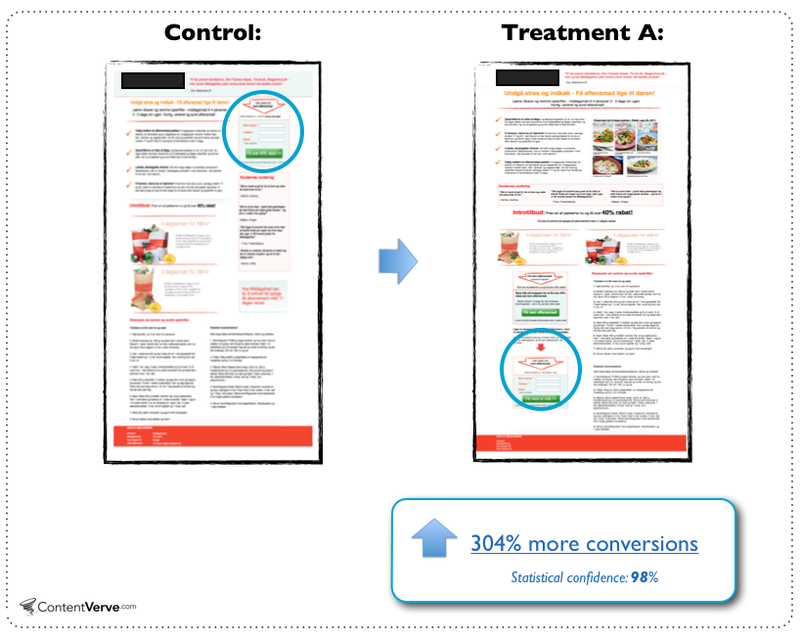 In the below case study, a landing page treatment with the CTA placed way under the fold performed better than the control version (CTA above the fold) by 304%. Do you want to know the friction that prevents people from filling the form in the control version? The control version pressured visitors into signing up when they really haven’t understood what the offer is all about. The control version reduces the desire and increases the friction which is very bad for conversions. CRO helps you build momentum. It gives you that needed confidence. It helps you get more value out of every dollar spent. As a startup, there are a lot of doubts ahead of you. The only way to keep your head up and boost your self-esteem is to have those continuous small wins, and CRO gives you that. CRO lets you prioritize things that work right now, and do less or completely stop things that don’t work. A good marketing budget is a key to growth. But a good marketing budget is not enough to get massive growth. For example, if you don’t improve your conversion process by doing a lot of tests upon tests, and you go out there and advertise your website, a lot of your marketing budget would be wasted. The conversion process is vital to converting those visitors your marketing efforts is producing. Imagine a scenario where site A received 1,000 visitors and managed to convert only 100 into customers. Imagine another scenario where site B received 1,000 visitors and managed to convert 400 into customers. Site B has a better conversion process that is fueling its growth. “Sean shares that with LogMeIn, they did not try to scale the business while there was friction in the conversion process. Instead, they spent four months focusing on running tests that mattered and improving conversion rate at every point from the initial visit to the website through to a successful remote access. They put resources into improving conversion rates, and then went back and tried to scale growth. They tested a lot of the different channels that previously had not worked, and those channels suddenly became effective. Before optimization, for every dollar that they invested in a channel, they would get about 90 cents back. After optimization, they saw a 1000 percent increase from a visit to a successful remote control session which correlated directly to the percentage of people that purchased. That’s the power of CRO! If in the last month, you acquired 100 new customers, and most of them aren’t coming back to you this month, then that’s not growth. When you acquire 100 customers, and keep the majority of them, and then acquire new customers this month again, repeat the process over and over again – that’s growth. When you build upon last month’s work, it quickly compounds and produces massive growth. The good news is that CRO helps you build upon previous day, week, month and year’s work. That is what really matters when building a startup or growing a company. If all you’re focused on is a one-time transaction, CRO won’t work in this case because there’s zero need for it. It costs a lot to acquire customers. It’s totally silly to acquire them, and then let them go after just one transaction. I wouldn’t advise startups to sell one time. There are up-sells, down-sells, and cross-sells that can help you sell to the same customers over and over again without being annoying and appearing salesy. I know smart guys who repeatedly sell to the same customers. 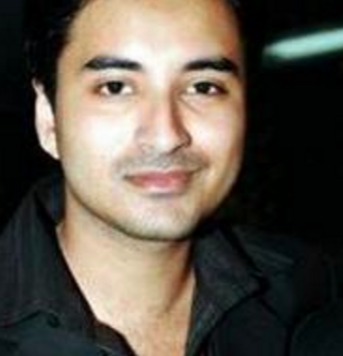 For example, Ramit Sethi sells to the same customers (and email list) over and over again. Just recently, he released a food course. This is a guy who made his name as a personal finance expert. In fact, he often calls himself a terrible cook like he did in the screenshot. 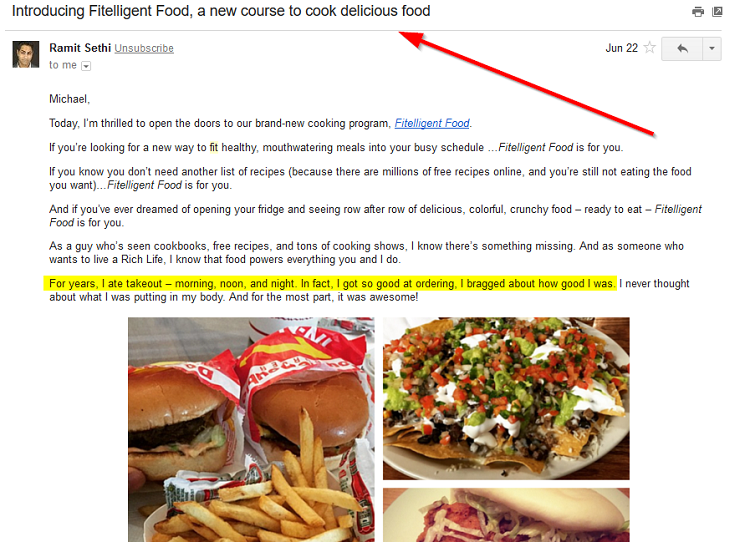 It’s just another way of getting more value out of his big, current email list. That sounds smart. Isn’t it? For a startup, CRO is about optimizing your product or service experience to really stick with web users that make it difficult for them to leave. When your product reaches a must-have experience, people are going to stay married to your product and may even tell many of their friends about the wonderful things your product does. Without CRO, there’s no way you’ll know what people likes about your product and just improve based on that. Some companies use the phone to call and check in with their customers. 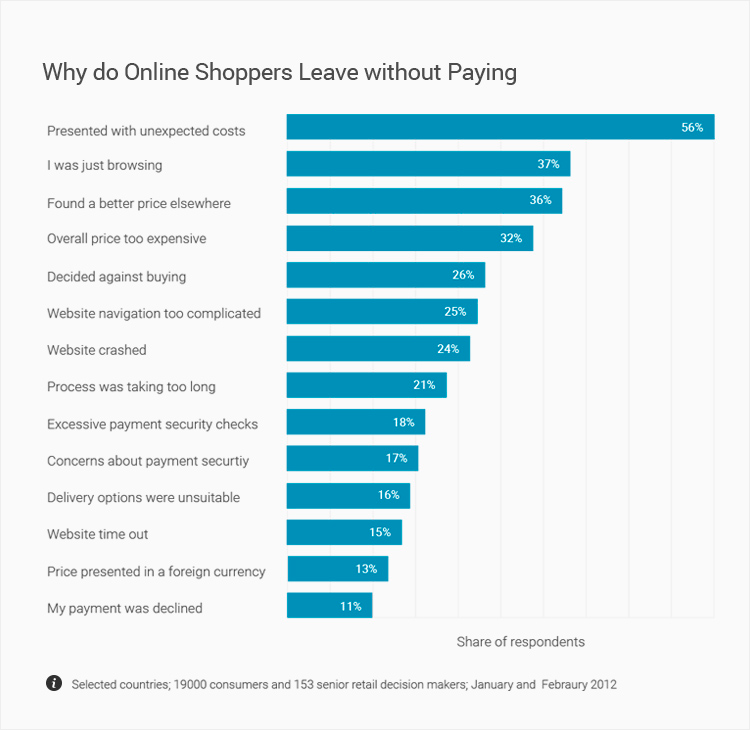 It’s because it has been proven to be very effective in helping them retain customers. “Dell Computers does this very well. Roughly two to three weeks after expected delivery of a Dell product, a customer service representative gives the customer a call (this has happened to me twice). The purpose of the call isn’t to try sell anything, it’s simply a courtesy call to make sure the product has arrived, and the customer is happy with it. Word of mouth is a powerful marketing technique only a few startups are using. 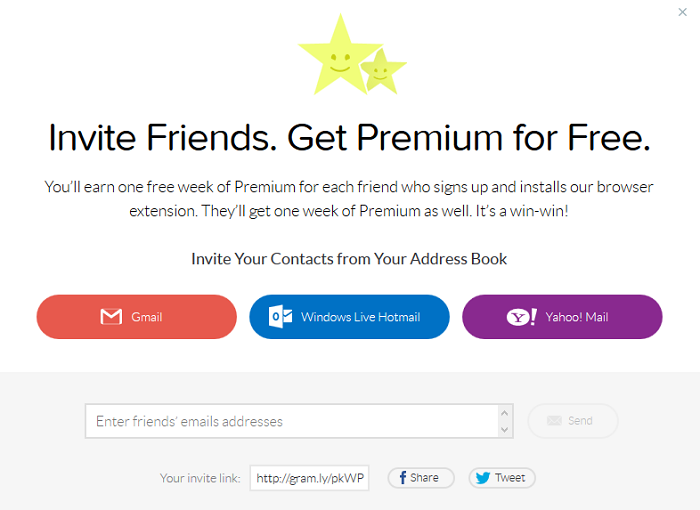 Recently, I noticed Grammarly have been using word-of-mouth to acquire more users. And LastPass, my favorite password manager uses this same marketing strategy. The best marketing is the one that comes directly from your current customers or users. It often leads to the fastest growth. There are different word-of-mouth marketing tactics out there. You’ll have to test which one boosts conversion the most. Your own strategy of word-of-mouth marketing could be telling your startup story like Groove did. Groove’s story got a lot of buzz that made them a successful help-desk software company they are today. Embracing exclusivity is another way to get people talking about your business. When sites like Spotify and Gilt Groupe started, you can only access their service through invitation. This helped them got a lot of buzz.